Beware who you swipe for! 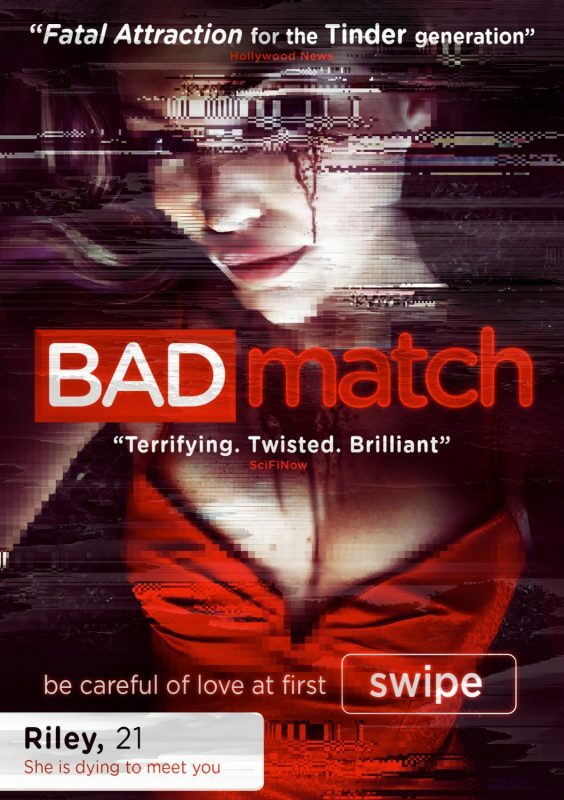 Bad Match is a darkly funny, yet disturbing look at modern dating, and the way people use the internet to inform — or disinform — their lives. Somewhat akin to a postmodern Fatal Attraction for the Tinder Generation. No one is who they seem, nothing plays out the way we think it will, and by the end, we’ll be left questioning our own lives as a result.